So what’s the most logical thing to do when you wake up really sore one morning? Head off to Springs to ride some really huge horses, of course. 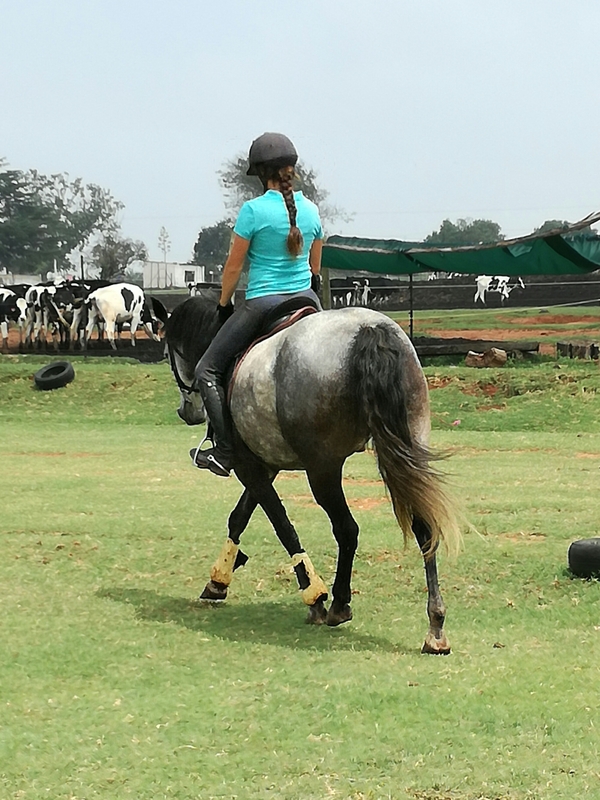 With Module 4 and its “jump 85cm on a giant horse you don’t know” threat looming, I packed myself off to go get lessons from jump coach K. She promptly put me on literally the biggest horse I’ve even seen in like a year. 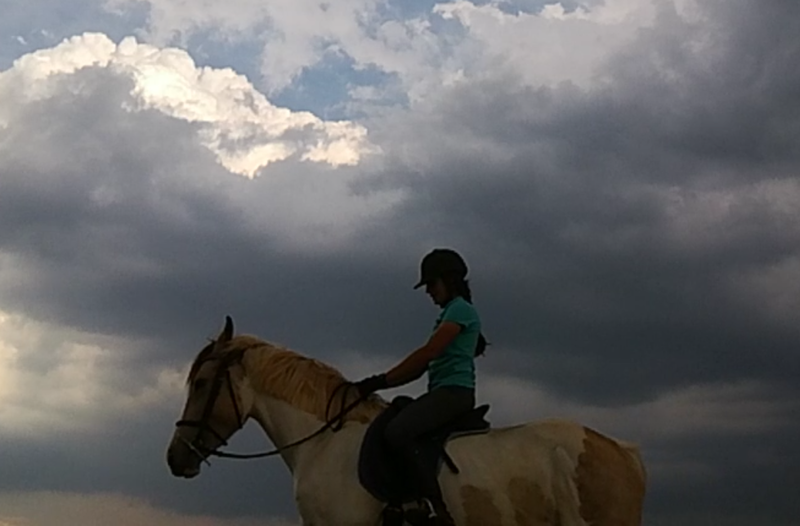 I quailed, but he was a school horse so I climbed all the way up and off we went for such a productive ride. Kids, buy yourselves schoolmasters. This thing just jumped whatever he was pointed at, even if the pointing was done badly, in this steady ploppy rhythm that just got the job done so smoothly. I almost instantly forgot that he was huge and enjoyed the sensation of not having to micromanage. Back home today, I was greeted with the consequences of pushing off to Springs for a morning – catching up on the sessions I’d missed. This meant twelve horses on my list today, which made my back hurt just to think about. 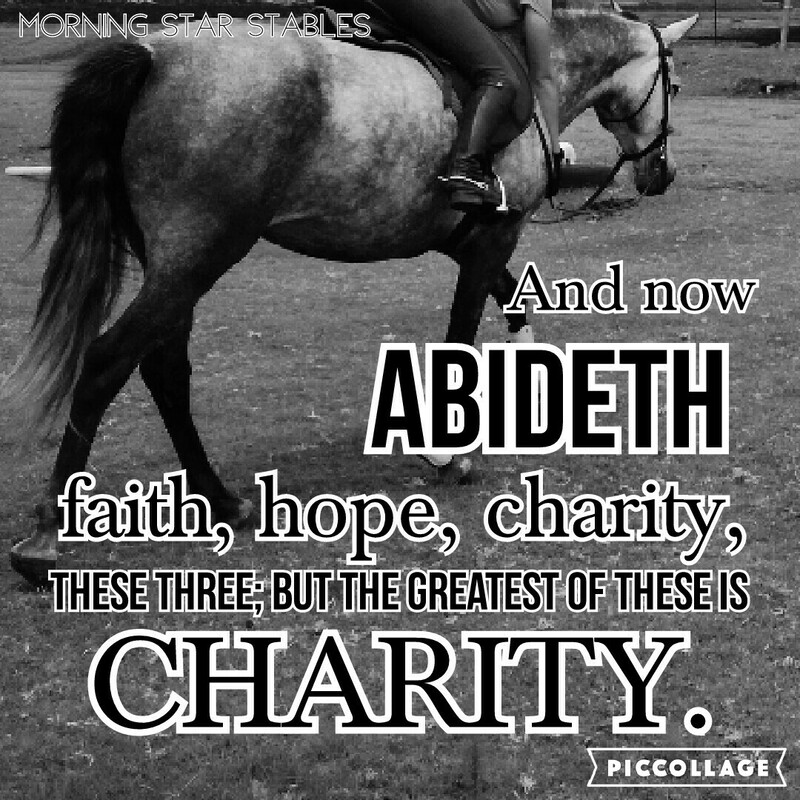 But on the plus side I had the rare and deeply satisfying opportunity to ride every last one of my full-time training horses in one day. Ten of them were excellent. We kicked off the day on a wonderful note with Exavior being just awesome. I only lunged him very briefly and he was forward but sane to ride. He did kick out in protest at my dressage whip once but neither my seat nor my confidence wobbled so we ended on the very high note of taking two (truly appalling) canter steps. We’re confined to the ring until his wolf teeth get taken out, but we’re sure making progress! 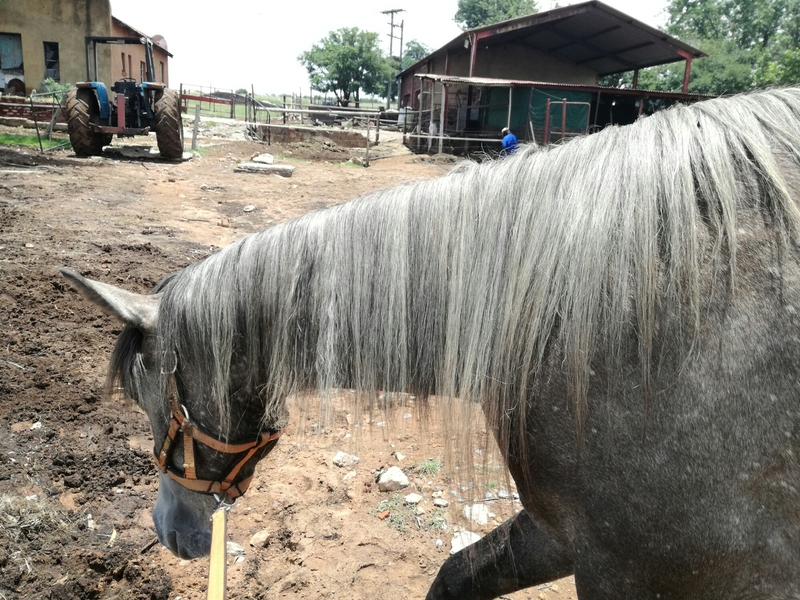 Then Arwen rode an excellent flatwork session, nailing her simple changes even on the long sides and offering some nice shoulder-in of her own, not to be outdone by no giant fancy international horse. 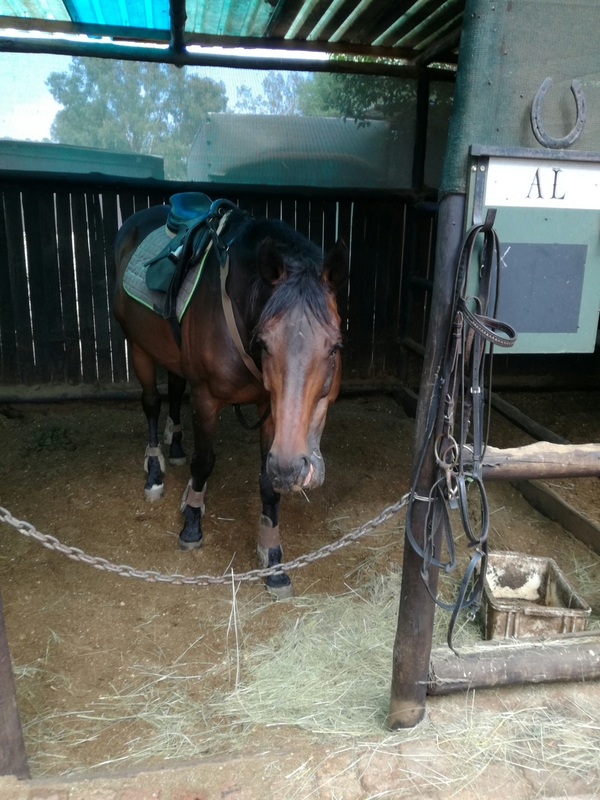 Tara followed it up with being so relaxed and confident that we established a really nice forward trot including responsive, relaxed transitions. Her anxiety has been put behind her, it would seem. Unfortunately Zara now seems to be in the anxious, stuck-behind-the-leg stage but with quietness she’ll figure it out in a couple of weeks. Destiny managed to only nap violently once today, and gave me three gaits nicely lunging left and three gaits begrudgingly lunging right. We’re finally back in the right direction. Sunè has also made up her mind to use her powers for good; after a dreadful session on Monday she stepped up to the plate and did great in walk and trot, large and figures, in the big arena today. The canter isn’t there yet, but it’ll come. Faithy has discovered that I have food. This momentuous revelation means that she now comes over to be caught and fussed over, although our training sessions mostly consist of me combing her (AMAZING) hair and cooing about how awesome she is. Then Magic and Lancelot just had to throw a spanner in the works. Lancey was plain not in the mood and decided to nap, resulting in a battle of wills; we’ll have to kiss and make up tomorrow. Magic wasn’t exactly bad but he was full of beans and jittery, which was hard to stay calm on. We popped a few fences and called it quits without picking a fight or having a meltdown, so I’m calling it a win anyway. Midas succeeded in scraping the day off the floor and ending on a lovely note by jumping absolutely everything I aimed him at with poise and enthusiasm. This was only a tiny cross and a 30cm upright, but for his second jumping session ever, I’ll totally take it. Crazy day, but God was with every breath. Glory to the King. Sounds like the best kind of day! Keeping the positive, seeing Him in all things, and doing His will. Busy busy!! Faith’s mane reminds me of my last mare- so pretty but so much work to keep nice! !